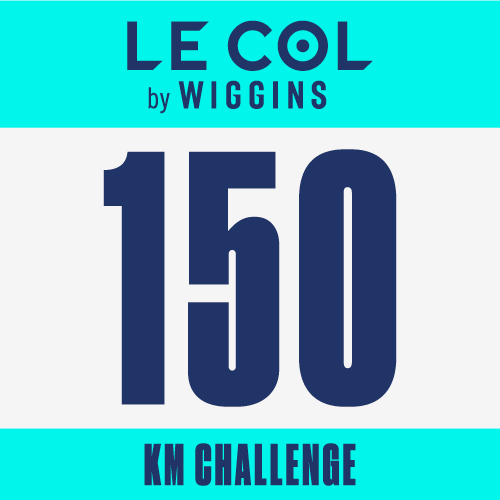 Complete the Le Col by Wiggins Winter 150km Challenge this December and you'll earn a £50 reward from Le Col. Think you can do it in one ride? Le Col is giving the entire Le Col by Wiggins Winter '18 collection away to one lucky winner who finishes the challenge in one activity. Don't forget every day Le Col is giving kit away on Instagram, just share your ride and use #LeColbyWiggins for your chance to win. Designed by Sir Bradley Wiggins, made in Le Col's Italian factory, the Le Col by Wiggins collection features iconic aesthetics with unrivalled technical quality. Be sure to visit lecol.cc/strava and join our Strava Club for the latest updates from Le Col.
Find out more about Le Col by Wiggins at www.lecol.cc/strava. There are three tiers of prizes available during the Le Col by Wiggins Winter 150km Challenge. 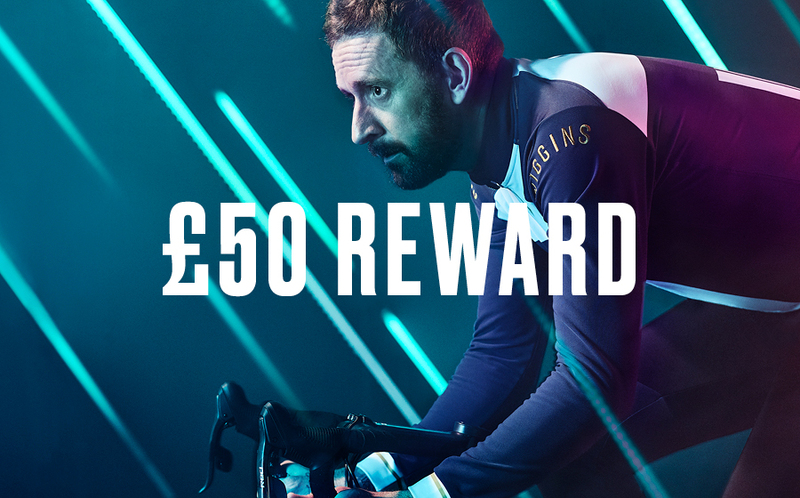 1) Complete the 150km over the two week period to earn a £50 Reward at lecol.cc, valid on any order over £100 pre-discount (£50 minimum spend). 2) Finish the 150km in one ride and you'll be entered in to a sweepstakes to win the entire Le Col by Wiggins Winter '18 range. 3) Every day Le Col will be giving away kit on the Le Col Instagram page. Use #LeColbyWiggins on Instagram on your activity posts and you'll be entered to win. Earn a Le Col 150km Digital Badge and a £50 Reward at lecol.cc. The content in this challenge is the sole expression of Le Col.
To learn more about how to use Strava, please visit the Strava Support Center or email support@strava.com. All other inquiries should be directed to Le Col. Prize eligibility and fulfillment is at the sole discretion of Le Col.